Most of the patients that I treat ask this question about vaccination, 'How can an injected pathogen cure a disease?' I am not surprised by this question because I asked the same question to my mom when I was young. As a responsible medical practitioner, I should explain the science behind this to people. There are articles, which try to explain the mechanism by which vaccines cause autism. I personally think autism should be considered an individual's inability to perform. Autism is genetic, so please, stop humiliating autistic people with the vaccine associated myths. Do Vaccines Have Live Pathogens? I missed giving the pulse polio drops. Is it mandatory to get it done? Some vaccines do have live pathogens, they are called Live Attenuated Vaccines. The organism is alive but modified at the cellular level to not cause any infection in the host. Even healthy newborns can take it safely. The famous oral polio vaccine is live attenuated. The harmless strains are made with biotechnology, and they are preserved to ensure viability. Hence, they are costly. They alert our immune system about the infection without the actual infection. So, there will be an immune reaction. The primary reaction includes a short fever or a single episode of diarrhea. But after that, the immune cells against it are generated and the person becomes immune from the pathogenic organism. Other vaccines, which are killed vaccines, also do the same but are a lot cheaper and lasts longer. Will Vaccines Harm Anyone by Accident? Vaccines are not 100 % safe. But, they are safer than many of the fast foods you eat. Vaccines are known for their heroic act of reducing child mortality in the world. But trying to popularize them for their side effects is unfair. Vaccines may become contaminated with wrong storage conditions. So, every case is taken out of the cold box and is verified carefully by the medical officer one by one. Some vaccines cause an allergic reaction, but it varies with the person's sensitivity to the particular ingredient. The amount given through vaccines are significantly low. Sometimes, lower than the test doses given to test for drug allergy in patients taking Diclofenac, Cefalosporins, etc. Are Vaccines Safe for HIV Patients? Live attenuated vaccines are preferably avoided in them. The reason is obvious. Their immunity is compromised, so we choose not to give them any live organism. But all HIV (human immunodeficiency virus) patients should get some additional vaccines in certain endemic areas. Babies born to HIV-positive mothers are analyzed and planned if they should skip any vaccines or not. Is It True That Vaccines Have Harmful Chemicals? It is said that Mercury and Formalin present in vaccines are potentially harmful substances. It is not mercury that is used, but Ethyl mercury is added in Thimerosal. WHO (World Health Organization) confirmed that it is not harmful. There is no evidence to prove that Ethyl mercury used in Thimerosal would cause any toxicity in infants and children. And vaccines are not preserved using Formalin. Vaccines preserved in formalin are just useless solutions with an expiry date of 1 to 2 years. Vaccines are sensitive to small temperature changes and pH, and formalin would destroy it. Vaccines expire within a matter of days. Vaccinate your child according to the schedule. Stop thinking about the chances of the aid ship falling apart before the sea swallows you. 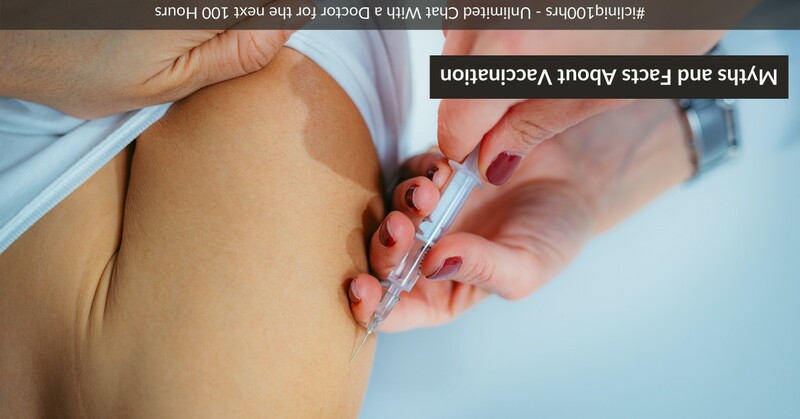 Do you have a question on Vaccination or Oral Polio Vaccine? Which type of vaccination is good, painless or painful? My 5 month old baby missed his polio vaccination. What should I do now?